The young cantaor from Mairena del Alcor showed his top shape in an unforgettable recital. They said the recital would begin at 2 PM. Well, you know, they say 2, but it’s really 2:30 or 2:45. What an un-flamenco time, lunchtime. Have a glass of wine and some tapas with your stew, and you’ll see that the duendes don’t care about the clock, but only about cante, guitar and art. What about some good bread, Paco? These winter stews always go well with migajón bread. I look after the bread. The thing is that Francisco Morillo Castro, Paco Morillo (born in 1974) is a baker by trade. Baker, not from Alcalá, but from Mairena del Alcor, the hometown of Antonio Mairena, recipient of the famed Golden Key of cante, and of all his family: Curro, Manuel and the newer generation, such as Fernando Mairena and Fernando Porrito… Mairena is also the hometown of Calixto Sánchez, Antonio’s great supporter and friend. The sourdough bread requires time and patience. It’s made of just flour and water, without any added yeasts, and it’s as good in the morning as in the evening, as it doesn’t get hard or chewy. Either at two in the afternoon or in the early morning, Paco Morillo kneads breads and cantes, as the name of his first album proclaimed, back in 2014. 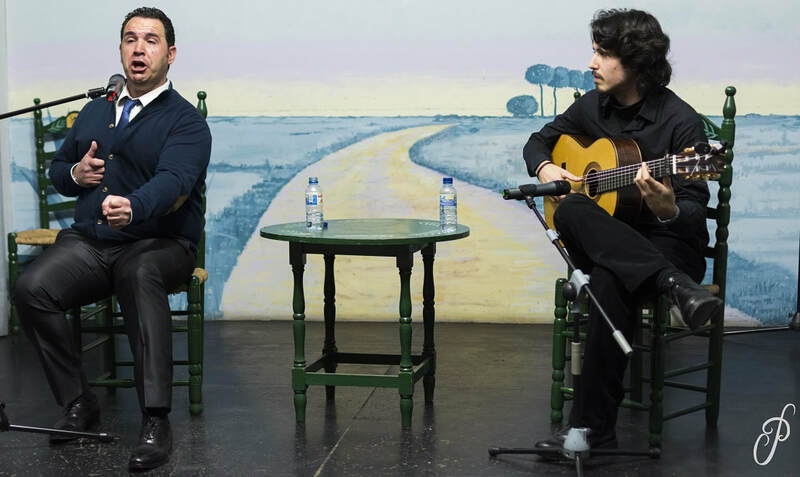 Paco is joined by the peña’s official guitarist, Marcos Serrato (born in Dos Hermanas in 1991), who is a conservatory musician and twice the runner-up for the coveted Bordón Minero award at the La Unión flamenco festival. 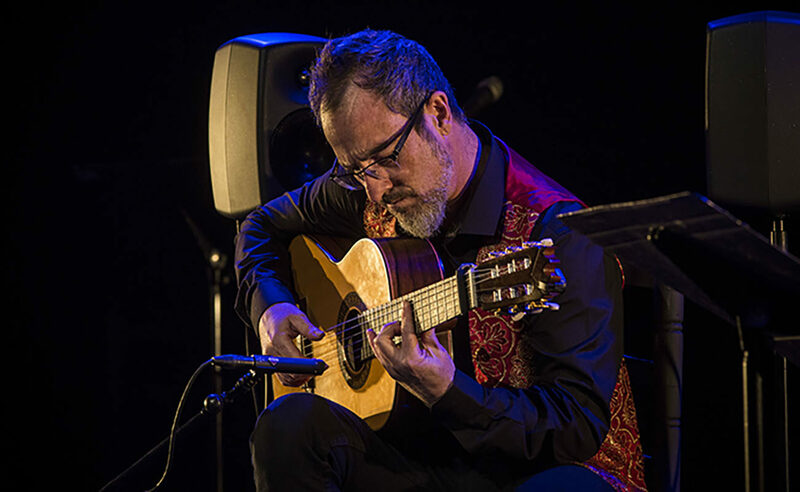 As soon as his right hand gets free, the air gets filled with tremolos, while his left hand takes the pulse of the guitar’s neck with the poise of a concertist. 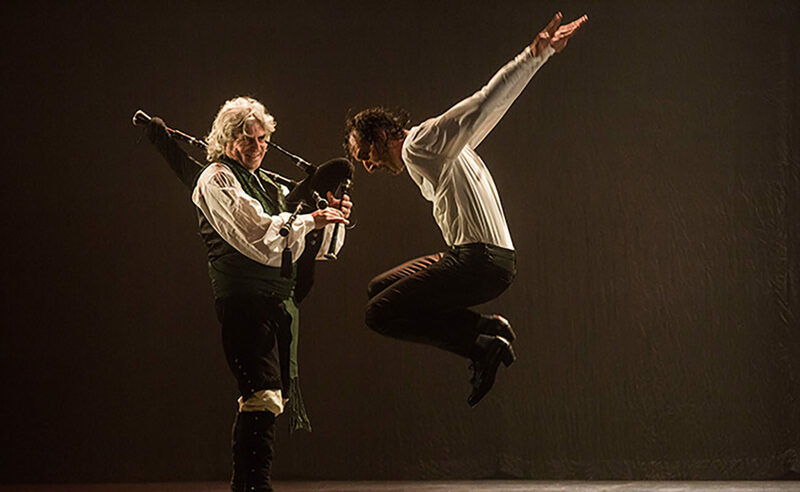 An spontaneous ovation interrupts the prelude of the malagueña, establishing a solid bond between the cantaor and his accompanist, a complicity which lasts the whole recital. 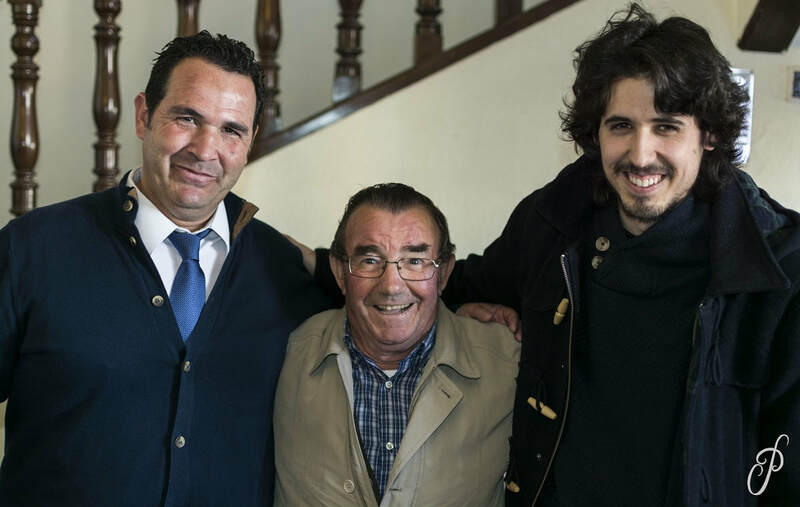 The cantaor from Mairena then soars with his natural voice. “Malagueña de Calixto Sánchez y malagueña de Antonio Mairena”, announces Francisco, meaning to honor his admired artists with the cantes of La Trini and Enrique El Mellizo, closing with a beautiful jabera, an “abandolao de Paco Moya”, points out the master baker. y haría otro mundo nuevo. Paco Morillo has a very unique and personal way of singing, approaching the verses by throwing to the sky his powerful and well-projected voice, and then retreating to a sorrowful and tender half-voice where he cradles the cantes comfortably at ease. That’s when he creates his best pellizcos and when he better connects with his audience. Then, as Paco glows and everything seems complete, Marcos comes up with his falsetas por seguiriyas, with hints of Melchor and Niño Ricardo. The cantaor feels at ease on stage, better than ever, better than when he won the Antonio Mairena prize in his hometown seven years ago, something that few now remember. That village should be more mindful of the excellent bunch of young cantaores in has nowadays. The seguiriya is his palo, we can tell. 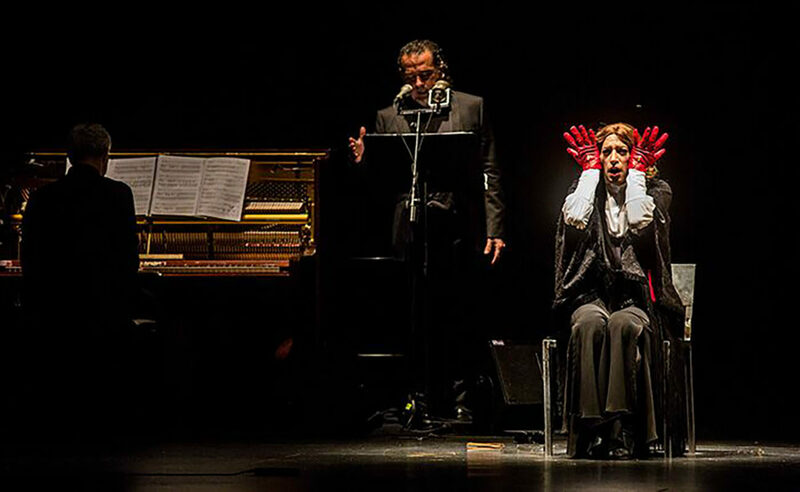 It shows that Paco has been long kneading the cantes of El Nitri and Tío José de Paula. As the recital wraps up, Francisco offers his truth with the cabal de Antonio Mairena, his throat warm and devoid of ojana, finishing with a wonderful rendition of El Polo, “that cante that should be sung now and then, lest we forget it”, he says. 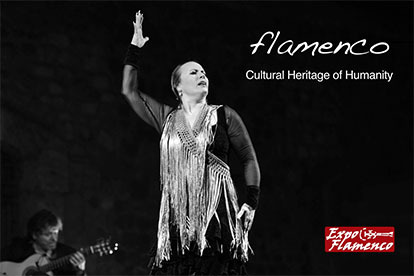 Filled with stew, bread and cante, the afternoon ends up full of flamenco, after all.